California Governor Jerry Brown, long known to be on the far Left of the political spectrum, published changes to his state budget proposal. And these changes include massive amounts of money, millions and millions of dollars, allotted for the criminal defense of illegal aliens who find themselves on the wrong end of an ICE roundup. That’s right, the governor of California is funding the activities of people here illegally, in a brazen and direct affront to federal law and federal immigration authorities. But who is surprised? No one. 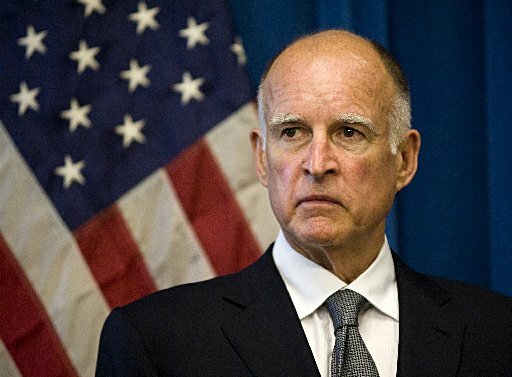 Brown is no stranger to sympathizing with criminals over the interests of American citizens. 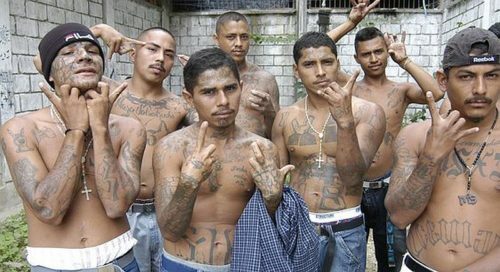 This new outrageous spending on defending illegals can only be found by looking carefully through the budget summary, getting to page 38 and finding this; an additional $15 million to $30 million “to further expand the availability of legal services for people seeking…deportation defense…”. Also, Brown has made efforts to increase the budget for the California Attorney General’s office in order to back future lawsuits which challenge Trump’s executive orders. The additional money would add 19 lawyers and 12 support staff to the California AG’s office. In addition to the geniuses in Sacramento taking these illegal measures, Los Angeles and San Francisco are also taking steps to fund illegal alien defense and achieving their intention to be sanctuary cities. California officials are truly unhinged. They are law breakers and wasters of money. One can only imagine that of course they will be opening their homes and guest rooms to illegals, right? Californians, your governor is making every effort to help illegal aliens stay and to fight against what the President is trying to do to make America safe again. Are you okay with your tax money flowing to criminals and lawyers? Your taxes are already among the highest in the nation; is providing legal services for illegals really where you want that money spent?